When you schedule a hunt at Mayfield Ranch, rest assured the entire ranch will be exclusive to your hunting party. All hunts on our ranch are fully-guided. We want to ensure that each hunter has the finest hunting experience possible, and we believe this can only be accomplished with a personal guide. Our guides are responsible for taking out only one hunter, assisting the hunter in rattling, calling, or spotting as the hunt requires. The guide will also completely handle the trophy once it is on the ground - field-dressing, skinning, and caping are included in the daily fee. Guides are official scorers for the Trophy Game Records of the World, Safari Club International & Record of Exotics. Scorers for Pope & Young, and Boone & Crockett are also available, as well as transportation of your trophy to the ranch's taxidermist. Taxidermy & processing fees are not included in the package. Our guides are also certified in CPR & First Aid for the safety of our clients. 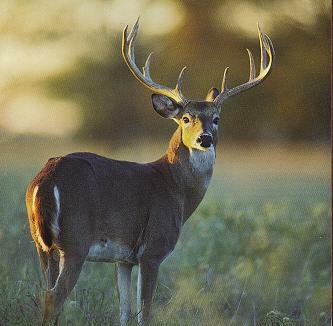 Whitetail hunts at Mayfield are conducted as either spot-and-stalk, or with blinds and feeders - your choice! 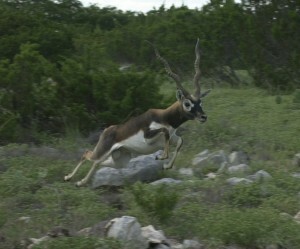 The rugged landscape ensures a challenging, fair-chase hunt that appeals to the pride of the hunter. 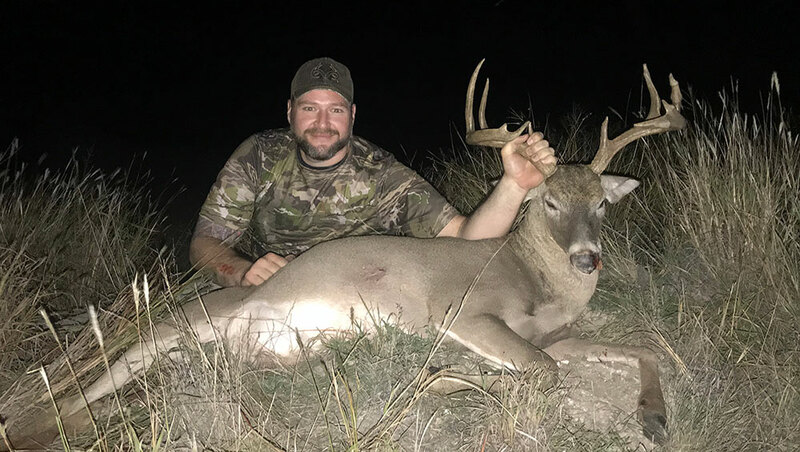 Click the link above for more information on Whitetail hunts. Exotic hunts are conducted as either spot-and-stalk or safari-style. All exotics harvested are scored for the Trophy Game Records of the World & Safari Club International by certified scorers. Click the link above for more information on Exotic trophy hunts..